ALTON – Alton native Lisa Nielsen has clocked an illustrious 20-plus-year law career with firm Greensfelder, Hemker & Gale, P.C., with one of her practice specialties being environment and natural resource issues – but that’s just the very tip of the iceberg regarding Nielsen’s dedication to supporting the Alton area’s future. According to her biography, Nielsen has served on the Sheldon Foundation Board, the United Way of Greater St. Louis Board, Ss. Peter and Paul’s Finance Council, and is a past president and former member of the Junior League of Greater Alton. She currently serves as the president of Ss. Peter and Paul School Board as well as serves on the Board of the Great Rivers Land Trust. 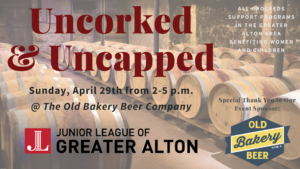 ALTON – The Junior League of Greater Alton will host its 6th Annual Uncorked and Uncapped wine and beer tasting fundraiser, Sunday, April 29, at Old Bakery Beer Company. All persons over 21 years of age are invited to join JLGA for an afternoon of food, beverages, and comradery for a cause. The Old Bakery Beer Company is providing both the venue and the beer samplings. Wine tastings will be provided by Koerner Distributor. The event will run from 2 to 5 p.m. and tickets are available for $25 from any Junior League member or online at https://www.brownpapertickets.com/event/3366894. Sponsorship opportunities are also available. Contact Gibson-Boley for details at (618) 980-3922 or kboley406@gmail.com. 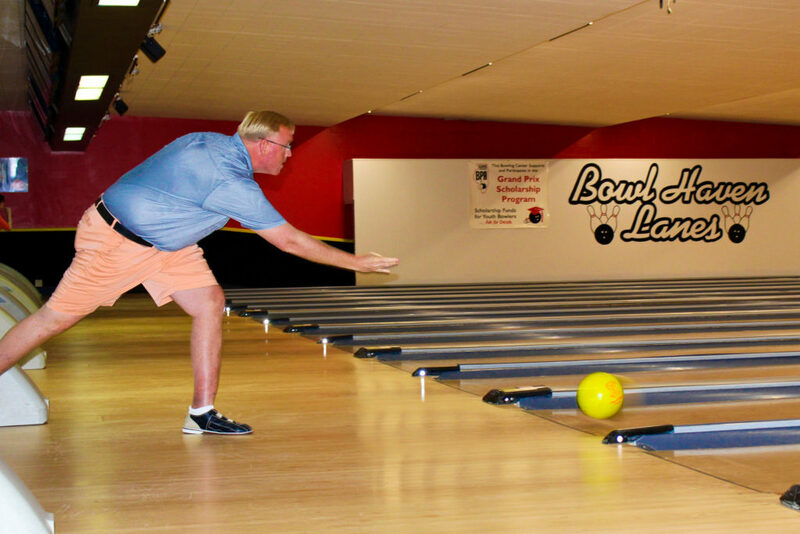 All proceeds support programs throughout the Riverbend area benefitting women and children. More details about Uncorked and Uncapped can be found at www.facebook.com/JuniorLeagueGreaterAlton/ and http://juniorleaguealton.org/community-impact/current-projects/uncorkeduncapped/. The Junior League of Greater Alton, established in 1952, is a non-profit volunteer organization dedicated to empowering women and making the community in and around the Riverbend a better place for a diverse population of children and their families. Upon researching the area’s needs, JLGA most recently teamed up with Lewis and Clark Community College’s GED program to help improve family literacy in the region. JLGA is a chapter of the Association of Junior Leagues International, Inc. and is dedicated to the training and development of local women leaders and volunteers making an impact in the community. 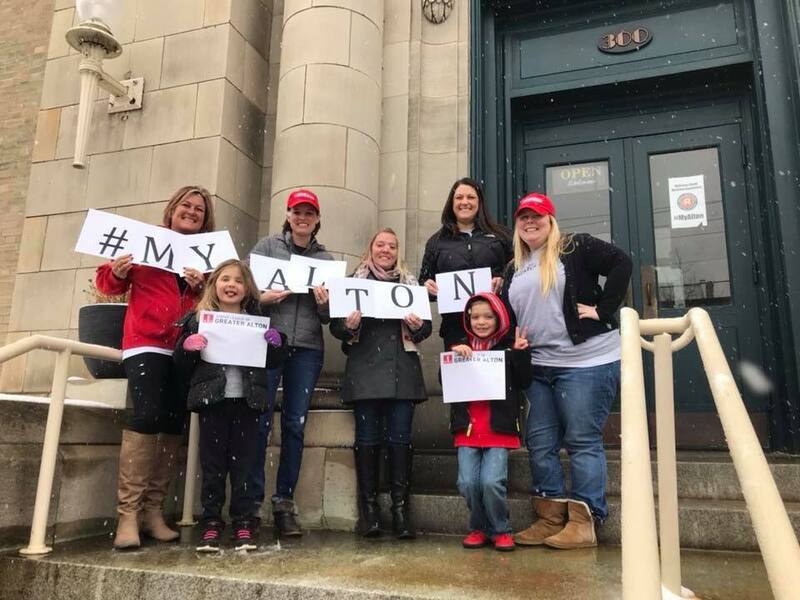 Congratulations to Alton, Illinois for being the top vote-getter and earning the honor of being featured on the Small Business Revolution’s Season 3! 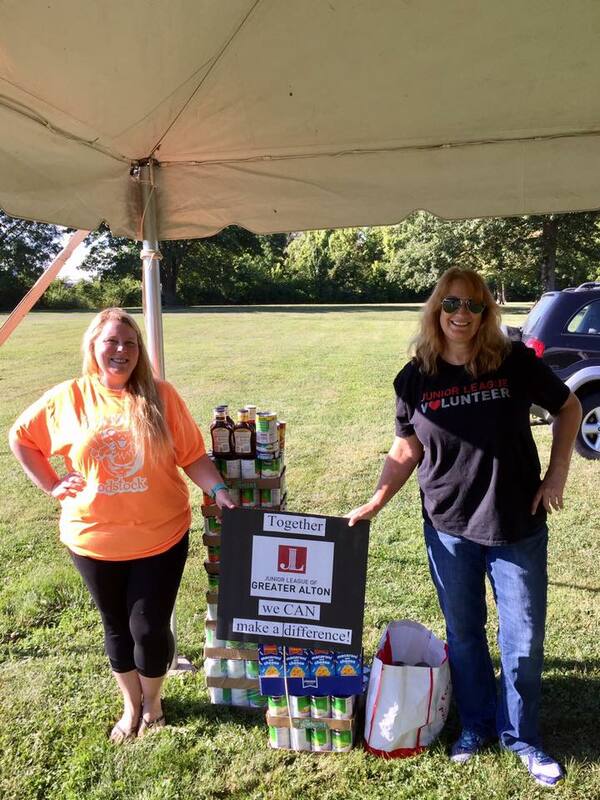 The Junior League of Greater Alton collected food from members and added an additional 12 cases of canned food items to this year’s donation to Foodstock in August. 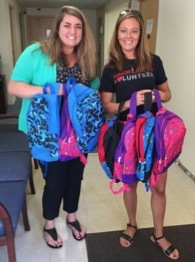 ALTON, ILLINOIS – Junior League of Greater Alton provided ten brightly-colored backpacks filled with school supplies to the Madison County Child Advocacy Center for their upcoming annual Kids Fair. 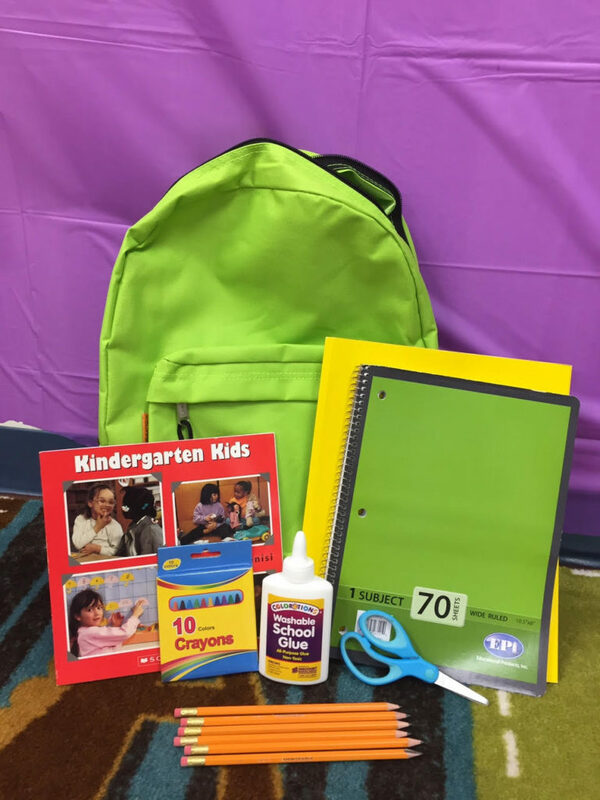 The packs will be distributed on Saturday, August 5 from 11 a.m. to 3 p.m. at the Alton Moose Lodge. With an emphasis on safety and interactive fun, the event includes vision and dental screenings, fire, home, and internet education, and the Bubble Bus. “Something as simple as new pencils, crayons and notebooks can inspire creativity and a love for learning. 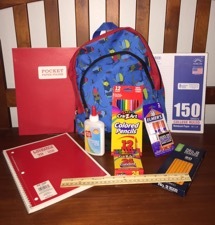 We’re happy to help youngsters start the semester with all of the tools they need to succeed,” said Maggie Kline of JLGA. For more information on the Madison County Child Advocacy Center, visit www.facebook.com/madcocac.